Shivapuri is a hill station, situated on the north fringe of Kathmandu Valley. It is half hour drive away from main city. 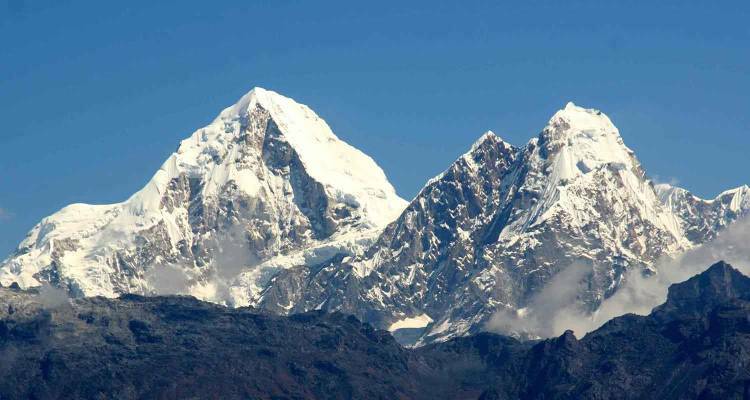 Popular for hiking and recreational area, the Shivapuri day hike offers nearest retreat from Kathmandu. Shivapuri is the second highest hill near the Kathmandu valley at altitude of 2733m after Phulcoki in south and a paradise for bird watchers. Shivapur National Park was established as Watershed and Wildlife reserve in 1976 and later declared as national park in 2002. It expanded, covering 159sq. km. with the addition of Nagarjun Forest Reserve. 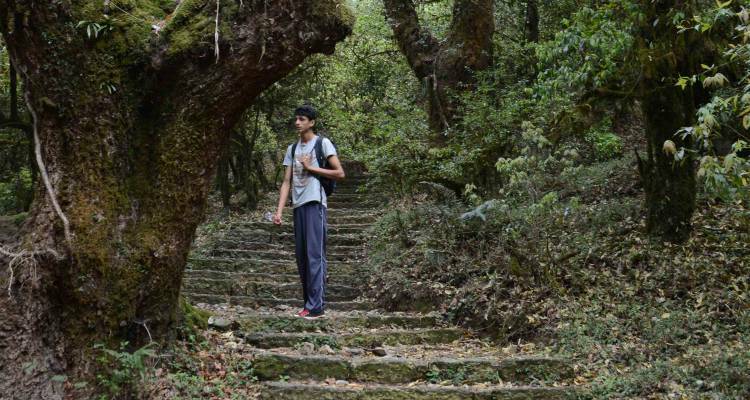 Shivapuri day hike is the best options for a day to pass as hikes and cycling day tour from 3-4 hrs. for the entire day. 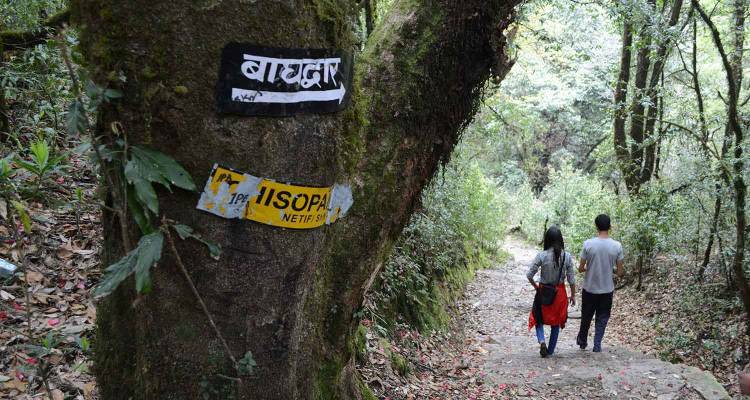 Multi day hikes can be done with this trip joining other day hikes connecting this are Nagarkot day hike or Nagarjun Day hike. top of the hill we get to see the picturesque view of snow clapped Himalayas north of the valley. On the top of the hill you will see the famous Shivapuri Baba Statue known for his spiritual knowledge and the long year he lived for. 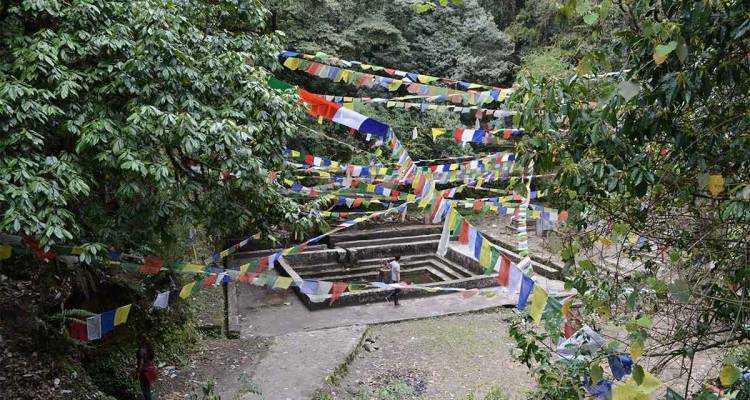 After some time on the way down we will visit the Nagi Gumba (Buddhist monastery for nuns). It is 5-6 hours of hike for normal walking people. Shivapuri day hike is famous for bird watching like Eagle, Woodpecker, Falcon, Golden pheasant to name some out of 125 species of birds and more than 22 species of mammals like clouded leopard, wild bores, Indian Pangolin, leopard cat, Common Leopard. Hike to Bag Dwar (Source of Bagmati River) then towards Shivapuri Peak, pack lunch en route. 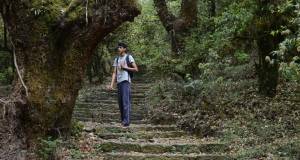 15:00 – Trek down to Bhudhinalkantha via Nagi Gompa. 17:00 – Drive back to Kathmandu. Hike towards Bag Dwar (Source of Bagmati River), then towards Shivapuri Peak, pack lunch en route. 15:00 - Trek down to Bhudhinalkantha via Nagi Gompa. 17:00 - Drive back to Kathmandu.